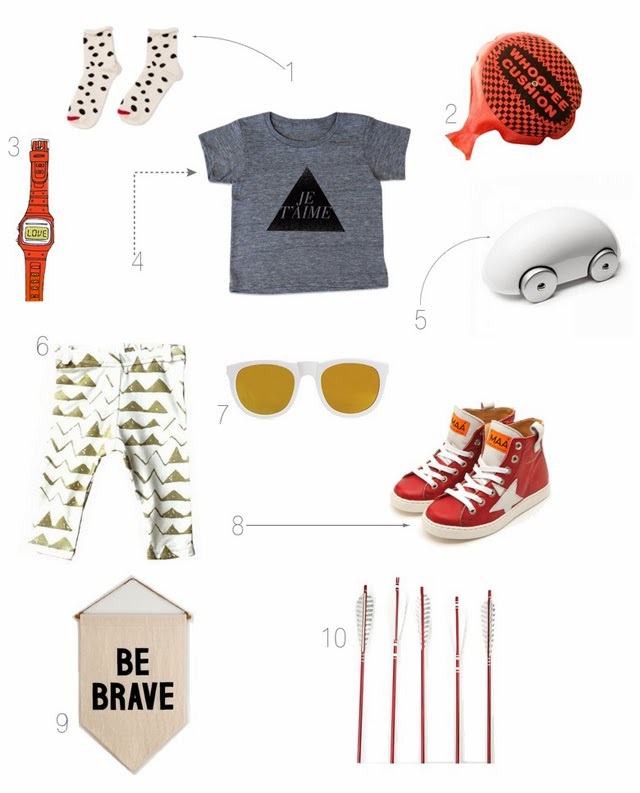 9 Banner | Secret Holiday Co.
such a awesome gift list, I love the tiger paw leggings. Just followed you on instagram, I'm new on there and so obsessed! !